Moscow, October 28, Interfax – UNESCO experts arrive in Moscow to consider possibilities of restoring Kremlin historical appearance including the Chudov and Ascension monasteries on its territory. 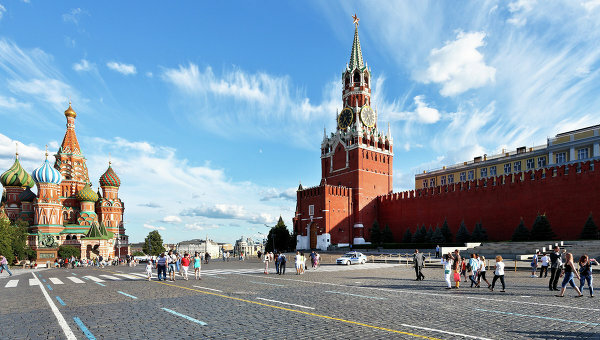 Experts started inspecting the Kremlin territory, a source in the Culture Ministry told Interfax. UNESCO expertise is a compulsory condition for starting such restoration works as Kremlin is the object of the World cultural heritage. This July, Russian President Vladimir Putin supported the idea of refusing the ongoing reconstruction of the Kremlin 14th corpus and restoring historical appearance of the place with possible restoration of two monasteries existing there as cultural objects. The 14th corpus is an administrative building located between the Spassky Gates and the Senate Palace of the Moscow Kremlin. It is listed among the buildings that form the Ivanovskaya Square. The building was constructed in 1931-1934.